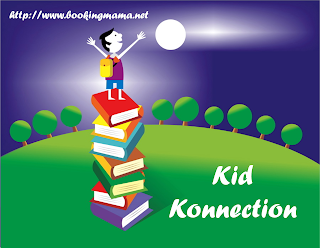 Booking Mama: Kid Konnection: Cute Picture Books! 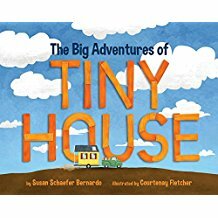 They both look cute but The Big Adventures of Tiny House really appeals to me because part of me would like to live in a tiny house. 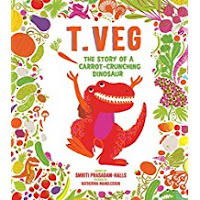 These sound like terrific books! Like Kathy, I am intrigued by the idea of a tiny house. Thank you for hosting this! I've added my link. Have a happy Mother's Day! The Tiny House book sounds fun! With that being the new trend it seems very appropriate to have a book about it. I like that the old farmhouse is turned into a tiny house...giving it new life!